Zucker suggested that at least some of Trump’s attacks on CNN are personal, noting that he was responsible for putting “The Apprentice” on the air when he was running NBC and was a personal friend of Trump’s. HOLLYWOOD.- JANUARY 14: (L to R) Donald Trump and Jeff Zucker, president, NBC Entertainment, News and Cable attend the 2004 NBC Winter Press Tour All-Star Party at the Highlands on January 14, 2004 in Hollywood, California. (Photo by Frederick M. Brown/Getty Images). 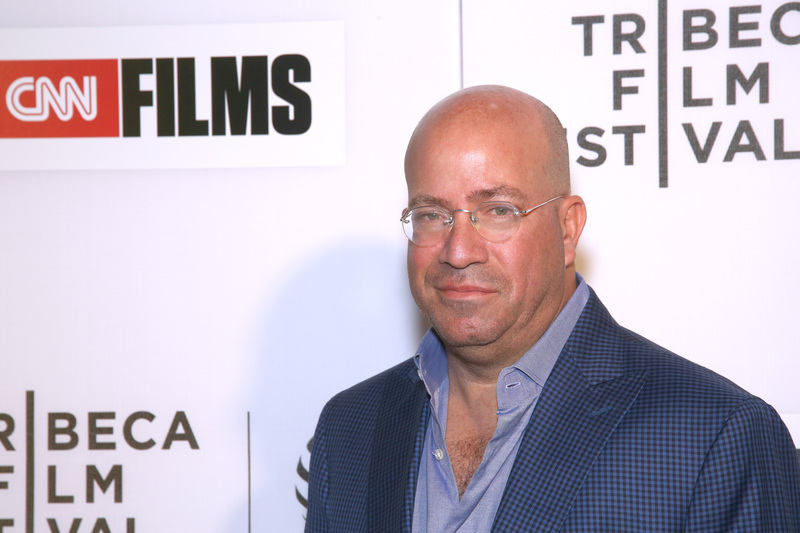 In addition, Zucker challenged critics who believe CNN has become an anti-Trump network, asserting that CNN’s job is to be “pro-truth,” even if that means criticizing the president. Many have criticized CNN for covering Trump extensively during the 2016 presidential election, although Zucker denied any responsibility for helping Trump get elected. 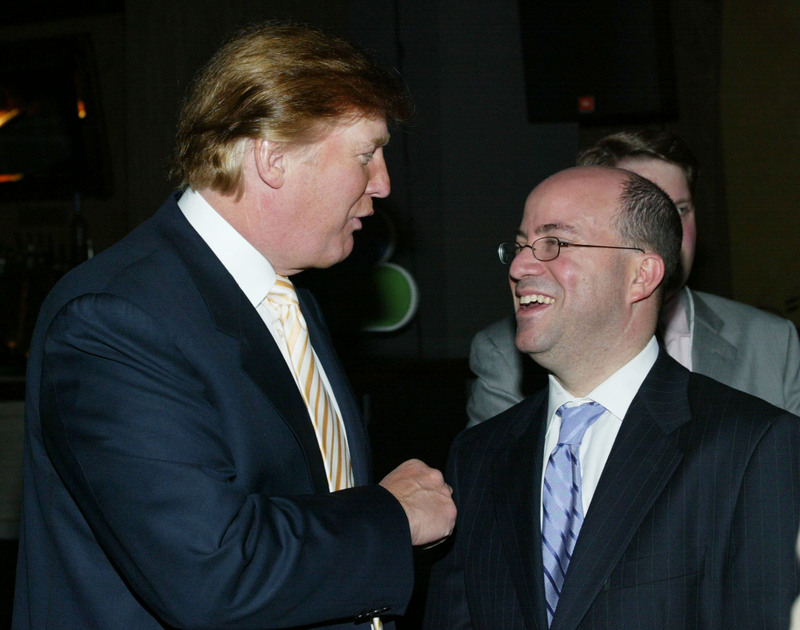 In November, Zucker admitted in a Vanity Fair interview that CNN’s ratings drop when they stop covering Trump.